Friday 15 September, the Ireland India Institute will host the screening of The Man Who Knew Infinity at 2pm, in room CG86 (Glasnevin Campus) in Dublin City University, as part the 8th Indian Film Festival of Ireland. 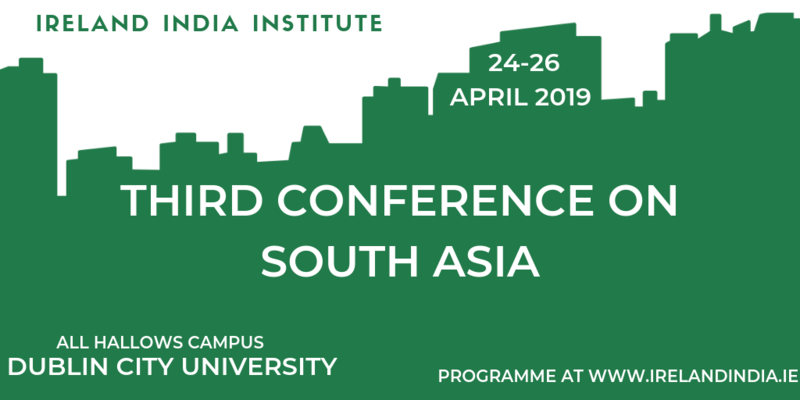 The Ireland India Institute, Dublin City University is pleased to announce its Third Conference on South Asia, which will be held on the 24-26 April 2019 in Dublin, Ireland. Doctoral researchers, academics and activists are invited to send proposals for papers and panels. 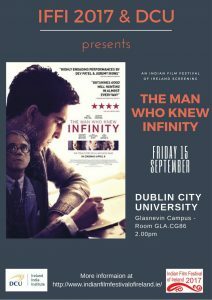 Programme soon to be displayed. 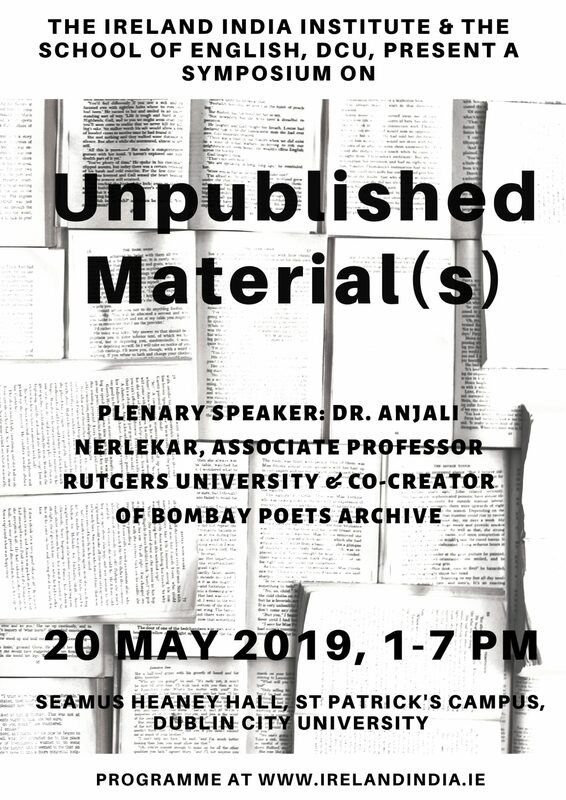 A symposium with keynote speaker Dr Anjali Nerlekar, Associate Professor at Rutgers University and Curator of Bombay Poets Archives, will be held in Seamus Heany Hall, on St Patrick’s Campus, in Dublin City University, on 20 May 2019 (1-7pm). All are welcome.